We just love this couple! 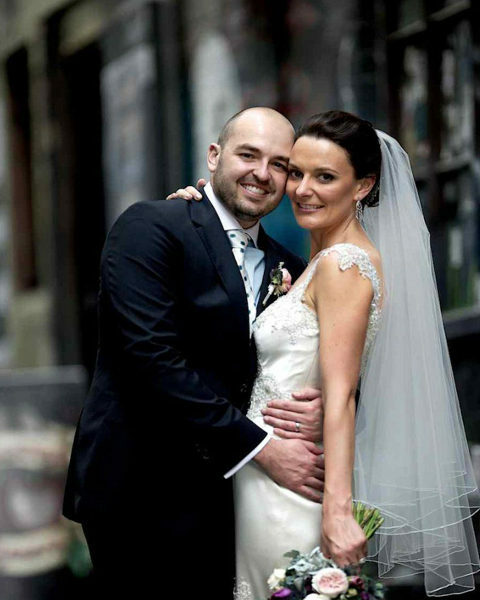 Peita & Justin wanted something very Melbourne for their wedding. Known for its great restaurants we helped choose The Italian restaurant at 101 Collins. 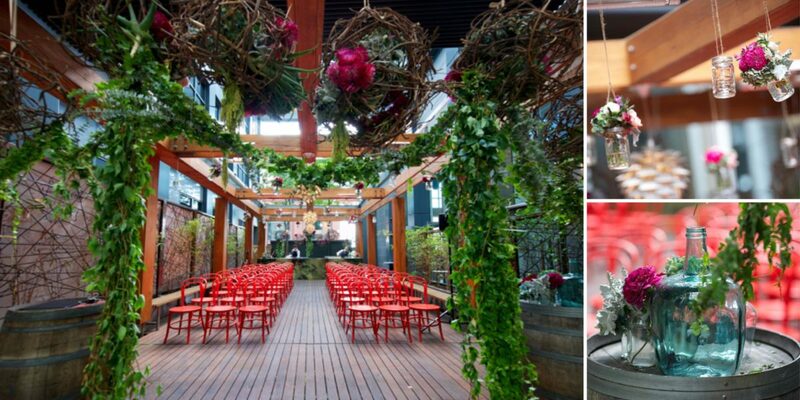 We transformed the outdoor courtyard for the ceremony with a big splash of red. 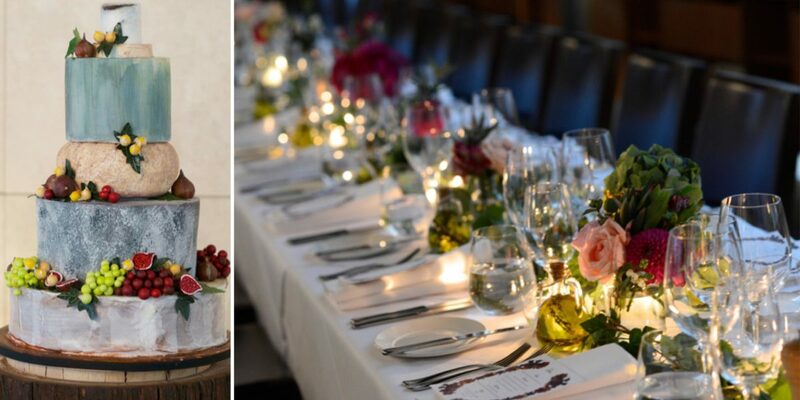 The mediterranean details continued throughout with vine leaf garlands, olive oil bonbons and a cheese wheel cake. A wonderful evening was had, each space in the restaurant from the courtyard, mezzanine, main dining hall and lounge were used for various parts of the event. And well the food – simply delizioso!